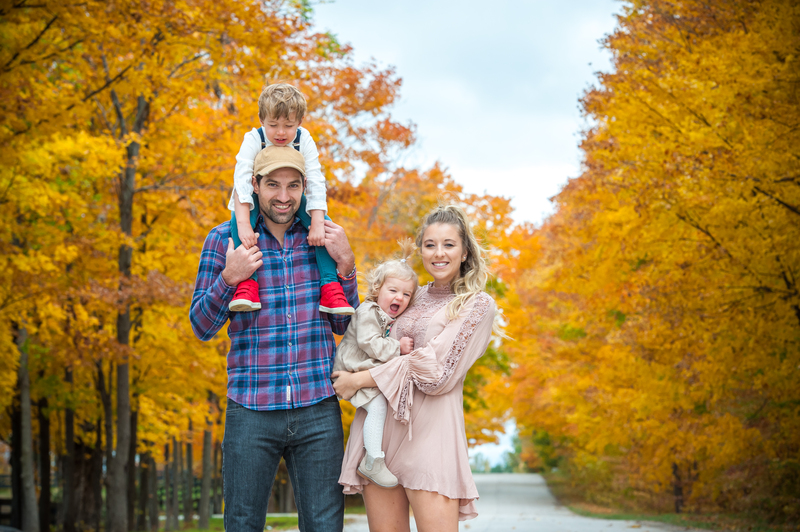 My adventures into creating simple delicious recipes, MommyHood, & Everything In-between! For our honeymoon we chose to do a trip that reflected our personalities, instead of the usual romantic places like Hawaii, Mexico, Maldives, etc. We chose to go on an adventure, jammed pack with a bunch of new life experience in 2 weeks! 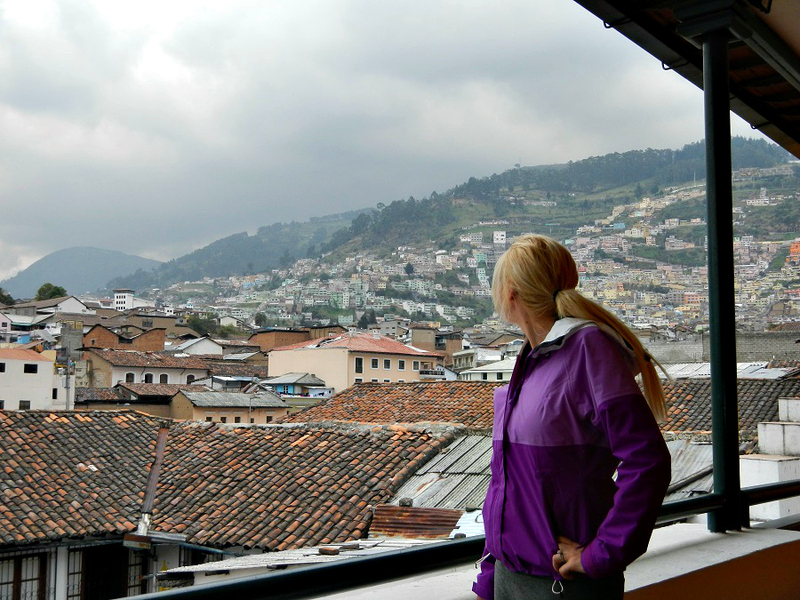 We started off our trip in Quito the capital of city of Ecuador. This picture was taken while exploring Quito’s Historical Old Town. 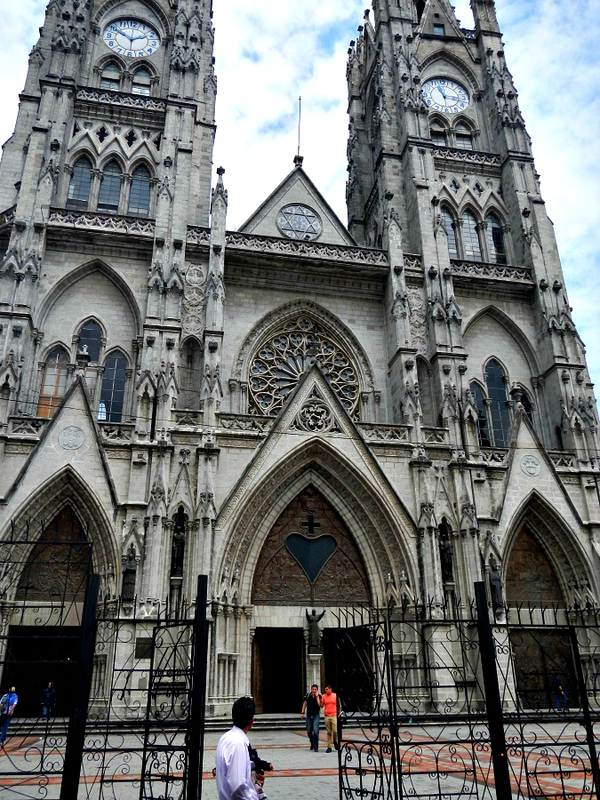 In the first picture (Basilica- the largest church in Quito). 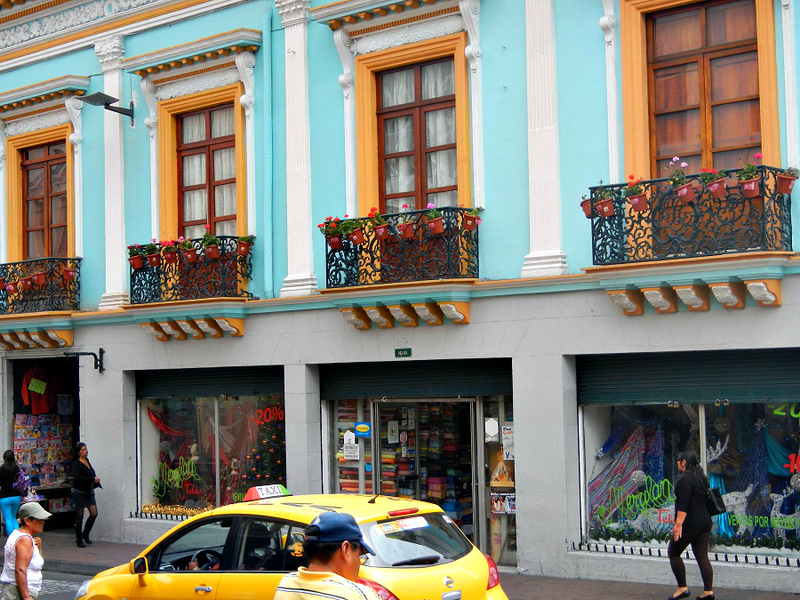 Beautiful historical building, plus you get a great work out while wandering the city streets of Quito. (**Traveler hint**): wear comfortable shoes if you chose to walk, lots of uphill walking). This picture is from (The Museum of the City) again we just stumbled upon this place, had an amazing view of the city and had interesting artifacts to look at! (*Interesting fact*) the museum used to serve as a hospital from 1565 to 1974. Also around where we stayed there was a restaurant called Casa Quebecua. Go figure we found a Canadian restaurant that served poutine all the way in Ecuador. 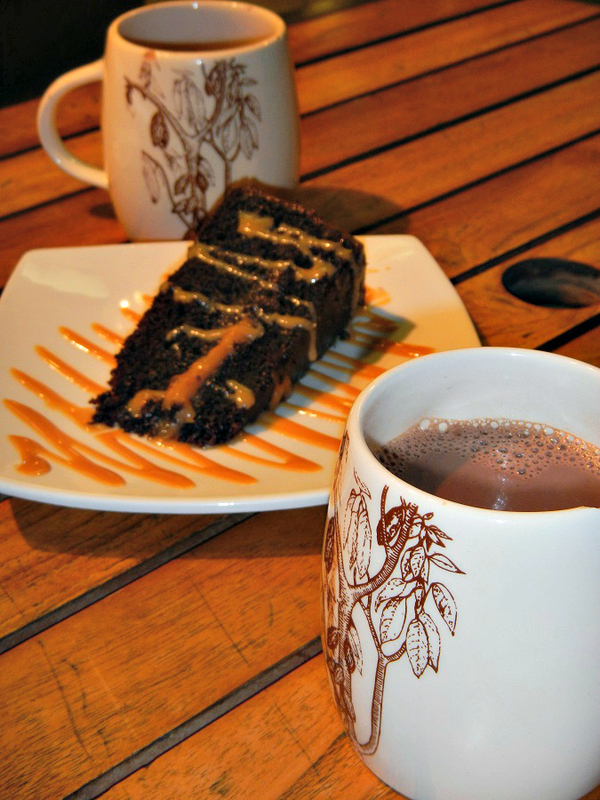 Another great place to eat in Quito was Achoite, it was real Ecuadorean Cuisine! It was a short walk from our hotel, like 20 minutes but well worth it! 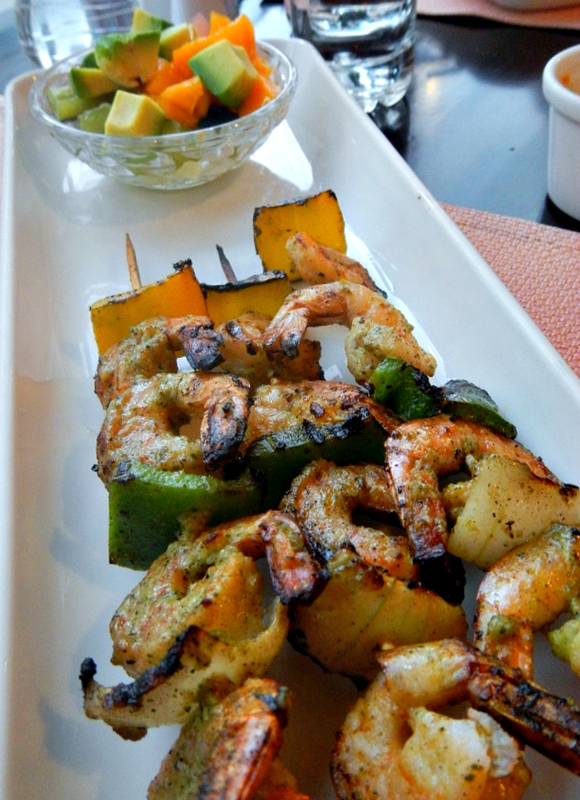 I got the skewers, they came with grilled vegetables and your choice of meat, and a side salad of your choice. We also go there potato soup to start, it doesn’t look like much but it was the best potato soup I have ever had! 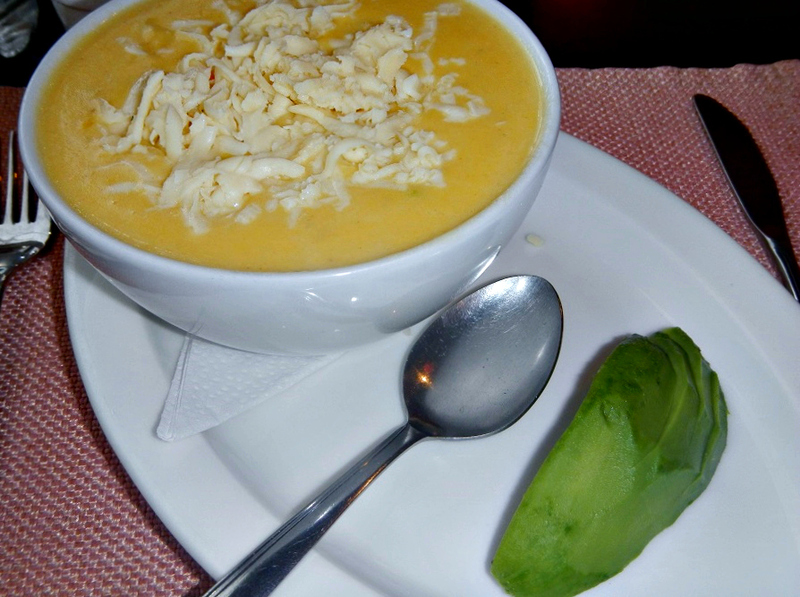 Potatoes are an Ecuadorean staple. 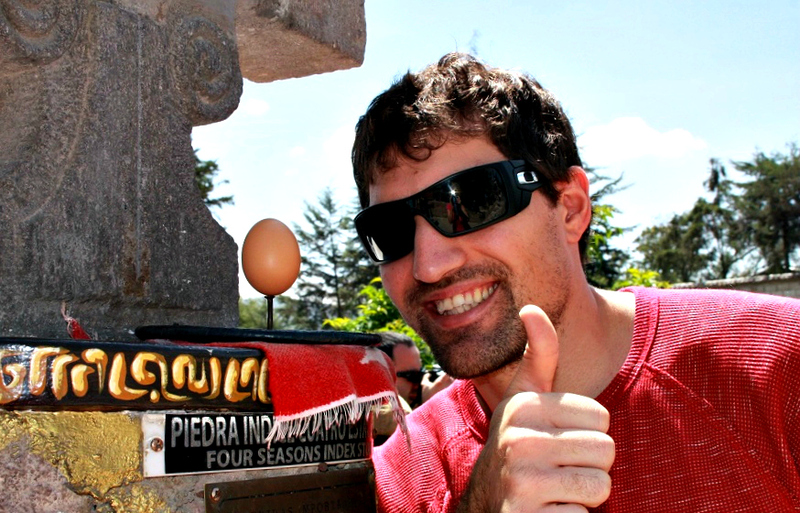 Another MUST I mean MUST while in Quito is a bike day trip! I am not a biker and my husband loves biking. I was a little skeptical to do this tour because I wasn’t sure on how hard it would be, however it turned out to be one of the highlights of our trip and I was so glad Jeremy convinced me to do it! We booked our tour with Biking Dutchman and the best part was it was the cheapest day trip we booked all vacation! Only $49 US per person. A great way to see cross section of Ecuador’s ecosystems in only one day, you start your trip in a small group there was only 3 of us plus the guide. We drove to the páramo which is Ecuador’s equivalent of the arctic tundra, which is amazing! The altitude is a bit high so you want to pace yourselves at some of the higher elevation while biking and hiking around. You then end your day trip in the cloud forest at the edge of the Amazon basin. 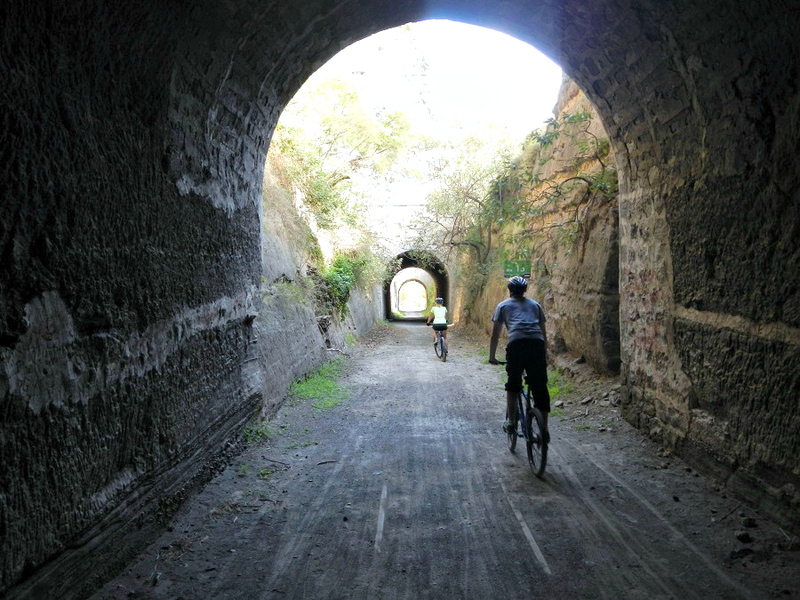 The terrain for the most part is a combination of dirt and paved roads of scenic rolling hills. Don’t worry for those of you who don’t want to bike all day long they drive you to certain spots and then let you bike the rest or if you just don’t feel up to biking anymore you can ride in the jeep. You also get to visit the Papallacta hot springs for a dip in the natural thermal pools, which I totally loved after biking for a while, it was nice and relaxing and only $7.50 US per person. If you get a clear day which we did for the most part you can see Antisana Volcano. The Biking Dutchman provides lunch so don’t worry about that. 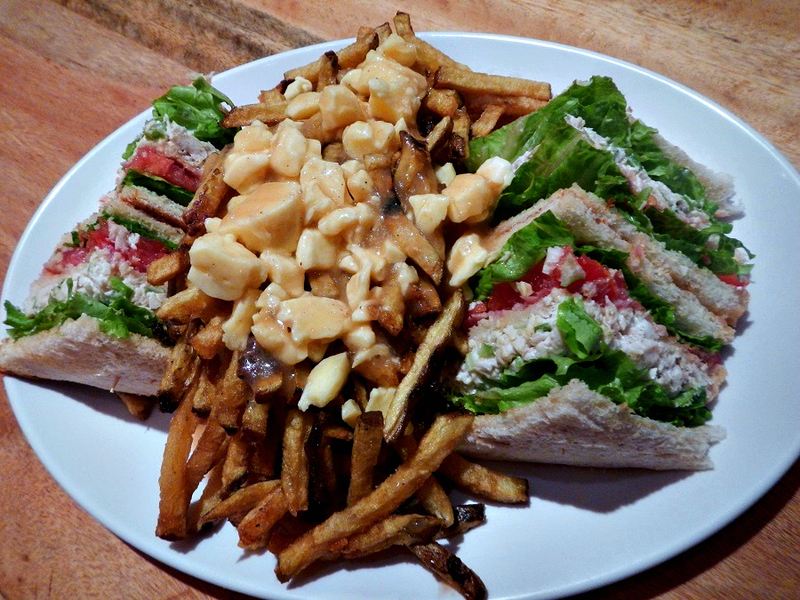 You might want to pack a couple light snacks since you will be out and about all day. The last part of the trip you travel over Papallacta pass and start your decent (over 6000 ft.) downward to Tumbaco valley just outside of Quito. All and all, I would have to say that this was one of the highlights of Quito! Here are a few pictures from our day trip! The last bit of the trip I think about 18 kilometers you get to bike the famous railroad line going through five tunnels, one of which is 322 meters long. 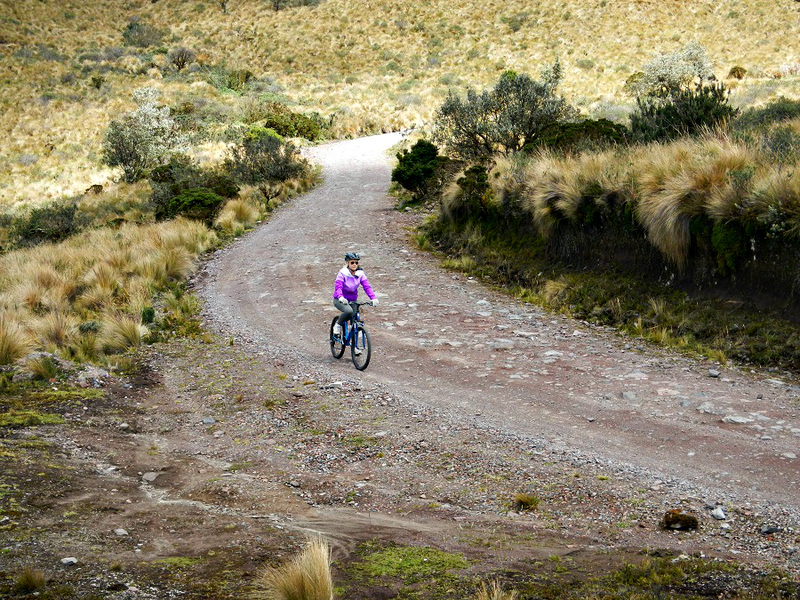 The spectacular ride takes us speeding through wide stretches of paramo, cloud forest. On the other side of the railroad tunnels, you can see the holes in the mountain behind us. The railroad is built through the mountain pretty cool! 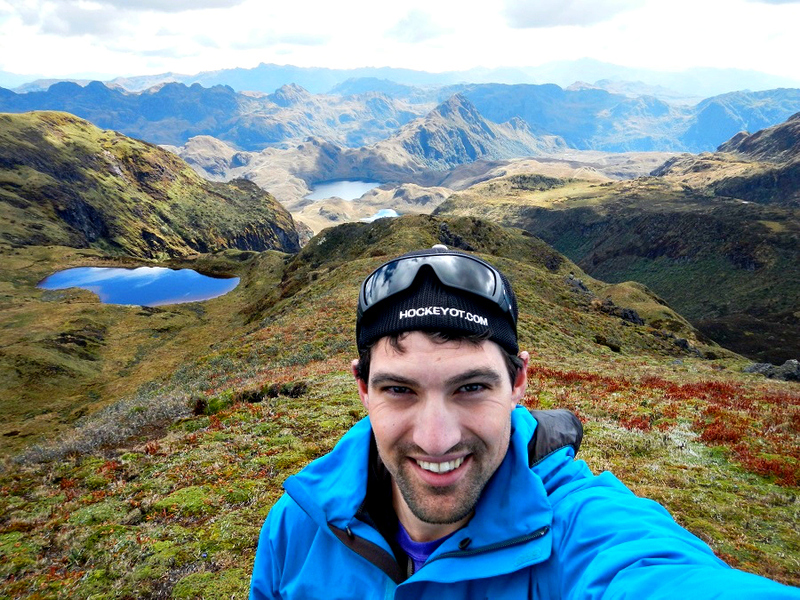 Jeremy took a selfie high up in the páramo the Ecuadorian equivalent of the arctic tundra, so cool! Me ridding down the paramo. 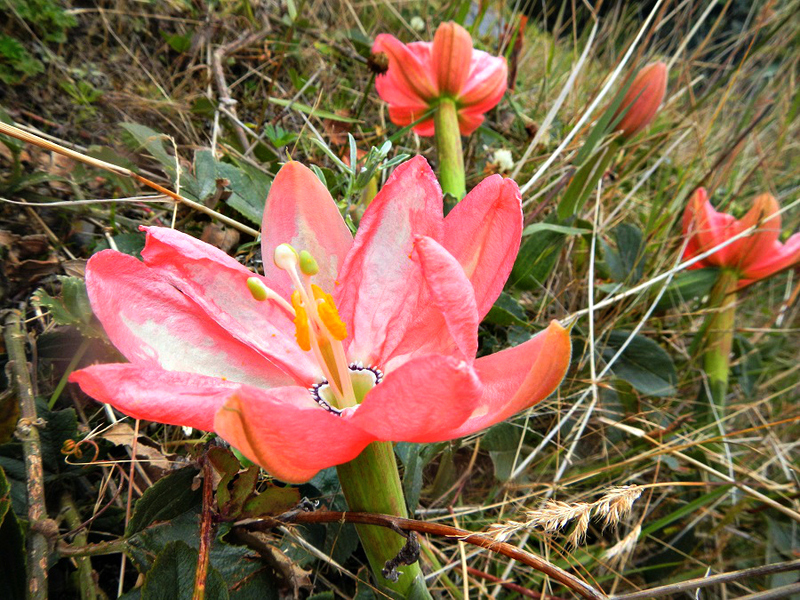 Some of the pretty vegetation you will come a cross, while biking down the mountains. Another place we explored in Quito was the Intinan Museum also known as the “Middle of the Earth” there are 2 sites you can go to. 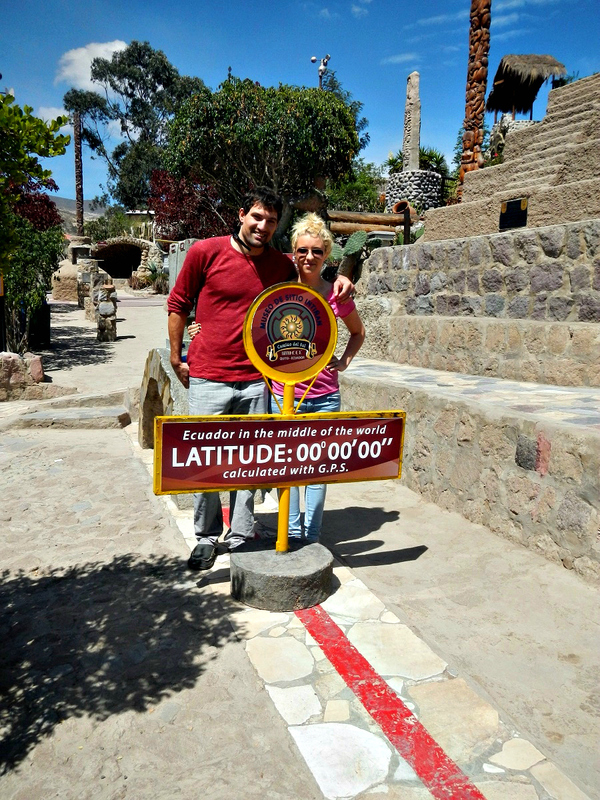 The first one is Cuidad Mitad del Mundo which wasn’t as neat as the second location Intinan Museum. The first spot is more government run, a big huge monument that you have to pay to go inside, which we thought was a rip so we decided to try and find the Intinan Museum. This location was a lot more fun, free and not as touristy. But maybe that depends on when you go. You get to learn a lot more about old Ecuadorian culture and there are some fun activities to try, they also have different statues from around the world. Here are a few pictures from Intinan Museum ( Middle of the Earth). 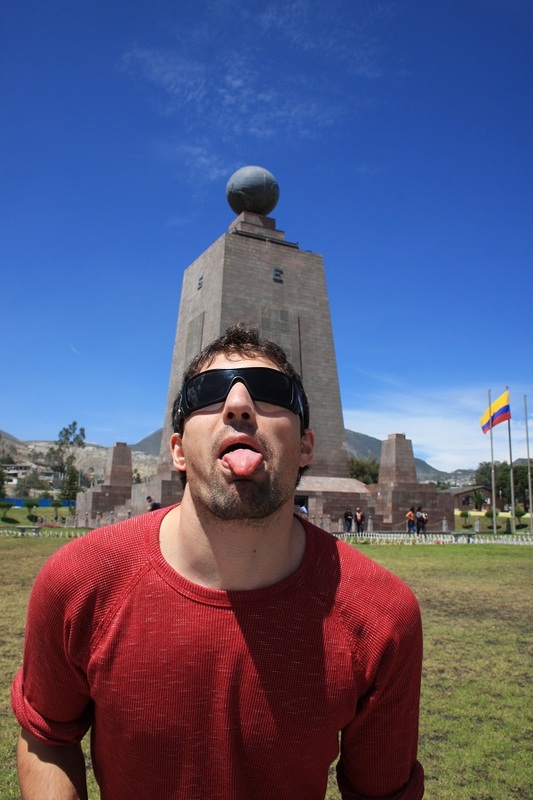 This is a picture of Cuidad Mitad del Mundo monument that we didn’t spend to much time at. So to sum it up, those were some of the highlights from our trip to Quito. Our next stop on our honeymoon was to stay in a lodge in the Amazon Rainforest. Would I go back? No, Quito was an interesting experience and had a lot of amazing qualities and adventures ! I enjoyed my time there however, its just not somewhere I would like to revisit. Maybe somewhere else in Ecuador next time. 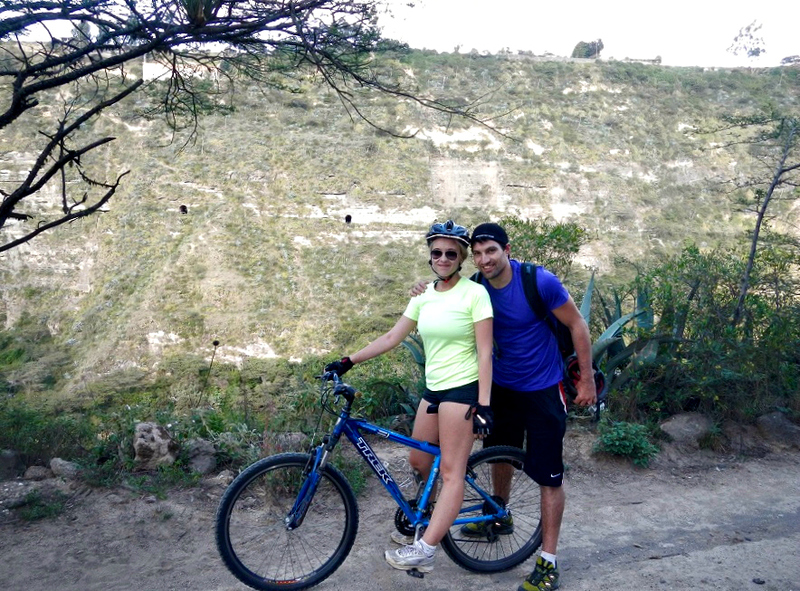 This entry was posted in LIFESTYLE, TRAVEL and tagged Ecuador, honeymoon, Quito, travel, vacation. Hi Sammy – I stumbled across this post while planning a trip to Ecuador with my boyfriend in a few weeks. We have 2-3 days in Quito, and are interested in taking the Flying Dutchman tour. Do remember what the name of your tour was? The only 1-day tour from Quito I see offered is a technical $120/person tour. No problem! 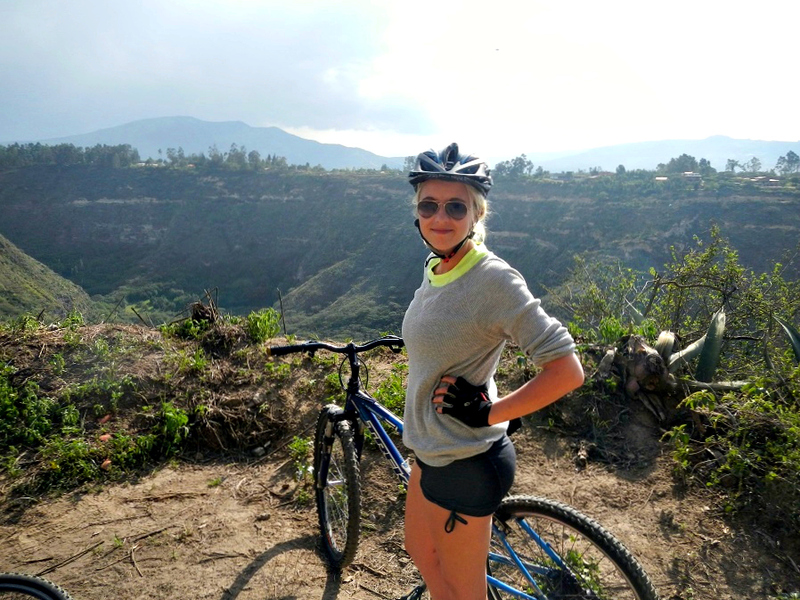 We had a blast and did end up taking the Biking Dutchman day tour around Quito and Papallacta hot springs – thanks for the post!